Best Breakfast and Lunch In Town! One coupon per party. Coupons may not be combined with any other offer. Not valid with any other coupon. With Valpak® coupon only. Coupon void if altered. Expires 04/30/2019. $6 Daily Breakfast Special - 2 Eggs, 2 Hash Browns, Bacon or Sausage & Coffee! Not valid with any other offer. With Valpak® coupon only. Must present coupon at time of order. Coupon valid at this location only. Coupon void if altered. Expires 05/05/2019. 1/2 OFF 2nd Lunch Entree! Buy 1 Entree and 2 Beverages at regular price and get a 2nd Entree of equal or lesser value 1/2 Off! Limit 1 per party per table. No split tickets please. Coupons may not be combined with any other offer. With Valpak® coupon only. Coupon void if altered. Expires 05/05/2019. Not valid on alcoholic beverages. No split tickets please. One coupon per party. Not valid with any other offer. With Valpak® coupon only. Must present coupon at time of order. Coupon valid at this location only. Coupon void if altered. Expires 05/05/2019. 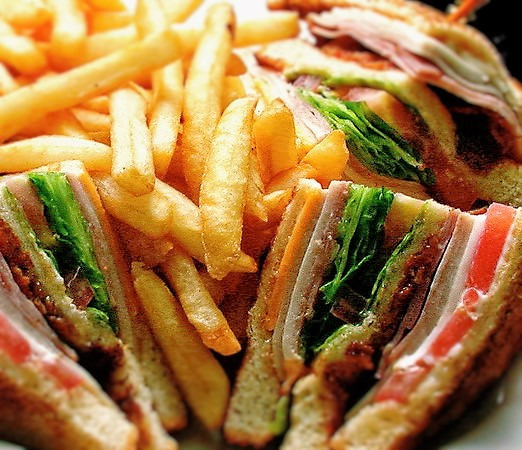 For friendly service and great home style foods at affordable prices, come to Gabby’s Kitchen in Prescott Valley, AZ; we are Quad-City’s best hometown diner! 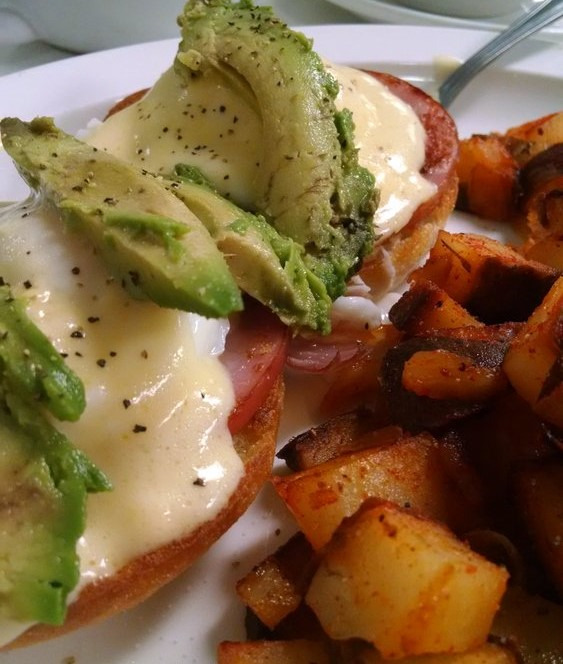 Visit us today on E. Spouse Drive inside Tim’s Toyota Center for hearty breakfast, delicious brunch or casual lunch. Our menu is full of breakfast specials (Waffles, Pancakes, Omelets) for you to enjoy at any meal (Chicken Fried Steak & Eggs) delicious soups, crispy salads, over-stacked sandwiches, tasty subs, juicy burgers and a wide variety of Americana’s best meals. Plenty of Egg-stras and Side Orders, too! Popular with local residents, you’re sure to see your neighbors and friends dining with us, too. Bring the entire family and save on your total bill when you redeem our meal coupons. Your kids will love our Kid’s Corner Menu, too! We offer Tim's Event Center, our banquet hall in Prescott Valley that accommodates up to 800 people. We even have Outdoor Catering at your own site. Book an event with family, friends, co-workers, reunions or any large gathering. 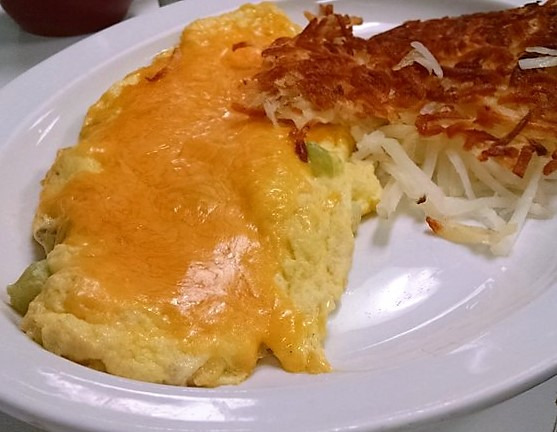 Breakfast Foods: Omelets, French Toast, Pancakes, Homemade Soups & Chili, Generous Sandwiches & Subs, Fresh Salads, Tasty Burgers, Side Orders, Hot & Cold Beverages. Chino Valley at 2235 S. State Route 89, Prescott Valley at 8164 E. Spouse Drive, New Location Opening Soon!. Gabby's Kitchen is conveniently located at 8164 E. Spouse Drive in Prescott Valley, AZ. We are a short drive from the nearby Arizona cities of Prescott, Dewey-Humbolt, Mayer, Williamson and other surrounding Arizona cities.